The refurbishment of an existing building with extensions to form a Mental Health Resource Centre with In Patient facility and a community centre providing 40 day places (8 of which will be for inpatients) for mental health patients living in the community. 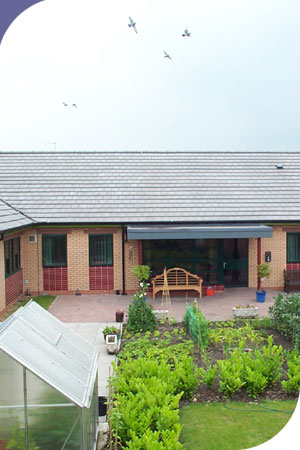 The Centre is a unisex facility which provides an alternative to hospital admission for those suffering mental illness. A restricted ‘drop-in’ service will be provided for those clients known to the centre who may need occasional support. Out of office hours the centre will be available to other organisations to use the facilities for workshops/support meetings etc.